With domestic violence cases, there are two sides to every story. 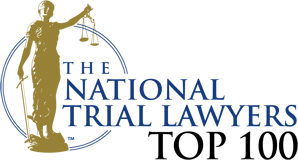 The Bel Air domestic violence lawyers at Schlaich & Thompson, Chartered are experienced at representing victims of domestic violence crimes and those who are accused of committing them. Both sides need an attorney who can protect their best interests and have a full understanding of Maryland order of protection and domestic violence laws. A criminal charge of domestic violence or a civil protective order petition alleging domestic violence can affect your freedom, your family, your employment and your future. We will work for you to protect your interests in either situation. 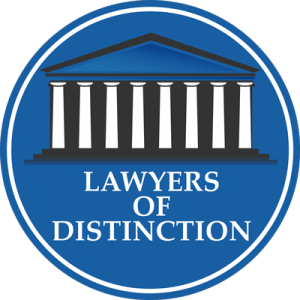 We recognize that every case is different and we make sure you understand the consequences of your specific case. Domestic violence crimes can involve child abuse and neglect, spousal abuse, domestic-partner abuse and elder abuse. Being married, divorced, or in a relationship or family does not entitle anyone to hit, threaten or abuse those at home or to have to be a victim of this behavior. If you or a loved one has been a victim of domestic violence or is facing charges, call Schlaich & Thompson, Chartered at 410-838-0004 or contact us online to schedule an appointment. We offer free consultations for criminal and family law matters, traffic violations and personal injury cases.